Idea Store Learning - Dance from Glenn Mottershead on Vimeo. 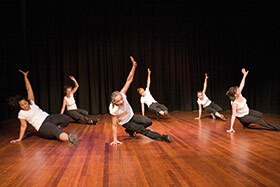 Idea Store Learning has developed a broad range of dance and performing arts courses aimed at offering you the chance to learn to dance, play an instrument, perform or sing. 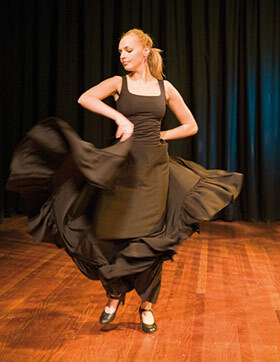 Whether you are interested in African, Classical European or Latin American dances, Drums, Guitar, Piano and Singing, we have a course for you on which you will enjoy learning in an energetic, creative, friendly and supportive atmosphere. For learners with some existing knowledge and skills, you can also improve or maintain your skills through our improvers and intermediate courses. We can offer you what you need to maintain your standard or to improve and build on it. are courses for you too. 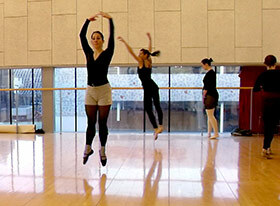 Progress by joining one of our all levels*, improvers or intermediate courses. Most of the courses mentioned above have an improvers and some an intermediate level. *All Levels courses are a mix of learners of all levels including advanced learners who may be developing more advanced skills and techniques. You will be taught by highly skilled and experienced dance tutors, choreographers and musicians supported by a range of excellent resources. You must have had some experience in dance at least at beginners’ level. 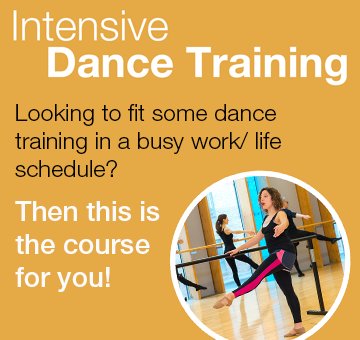 This level is aimed at people with various level of knowledge of dance, who wants to improve, develop and share their skills. All students are expected to be dedicated and attend regularly.